NO processing fee is charged for availing Autoreflection's EMI payment option. 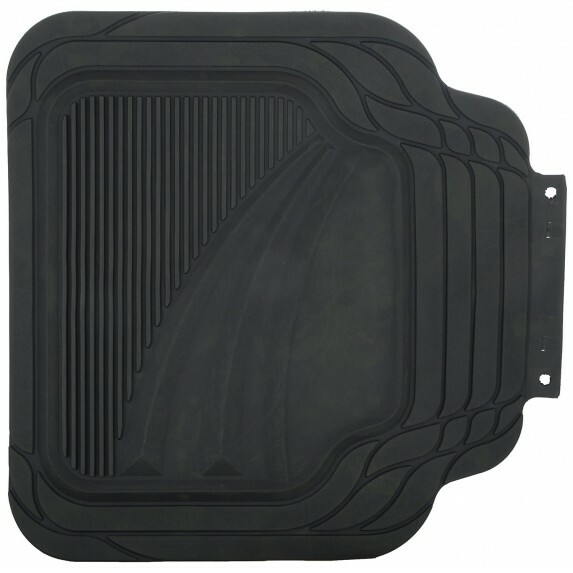 Description - Kraco International USA is the licenced manufacturer /resell for All Good Year and 3M Scrotch Guard Car Mats. Goodyear premium rubber floor mat is an official licensed product and fits cars, trucks and SUVs.The Goodyear 5-piece Premium Rubber Floor Mat Set protects your car against dirt, moisture, grease, and other debris. Your vehicle's floorboards are subject to dirt, spills and everyday wear and tear. These Goodyear rubber floor mats are designed to provide years of superior protection. They come with a trim-to-fit design, which means the mats can be customized to fit most any vehicle's flooring. 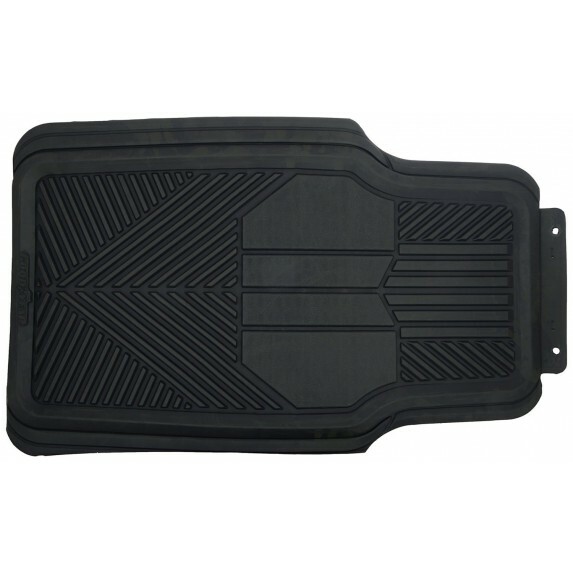 These heavy-duty rubber floor mats are designed with an anti-skid nib backing that reduces the likelihood of slips. 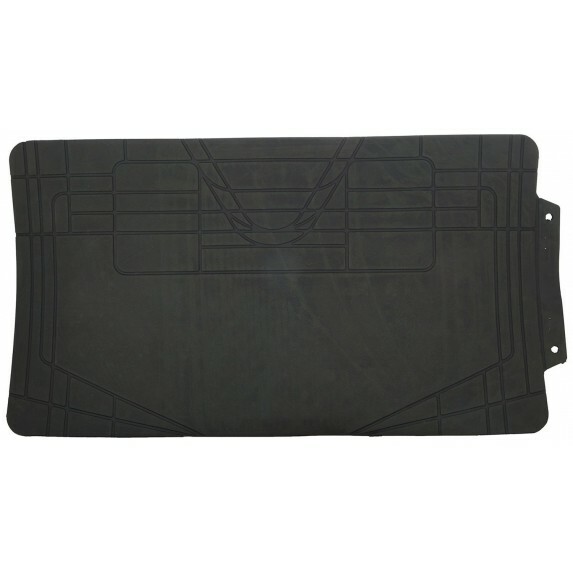 In addition, they feature a raised moisture barrier to keep spills and other moisture you may track in contained.